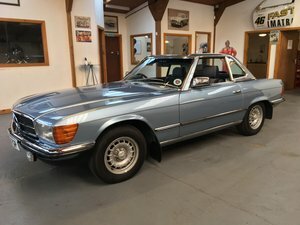 44,500 Miles. 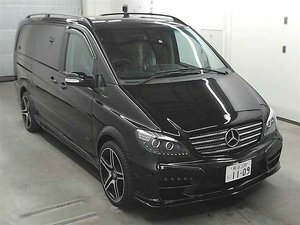 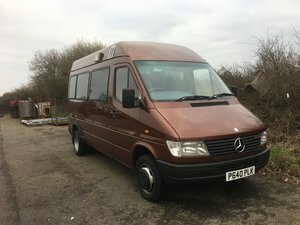 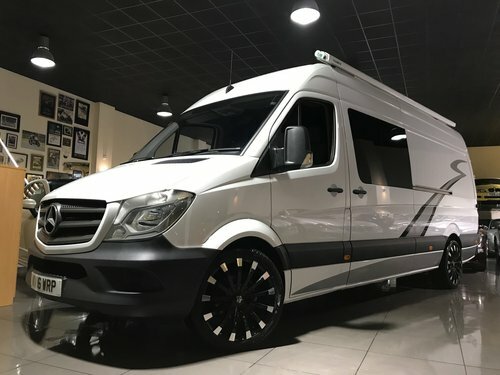 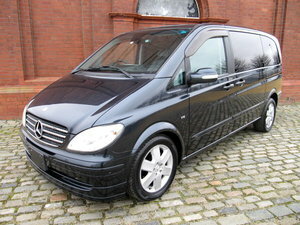 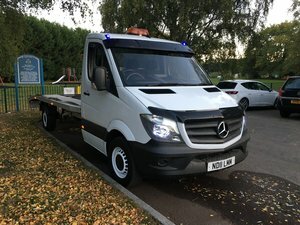 We Are Delighted to Offer For Sale This Very High Spec Mercedes Sprinter Camper Van. 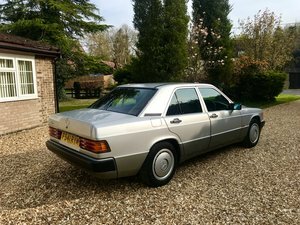 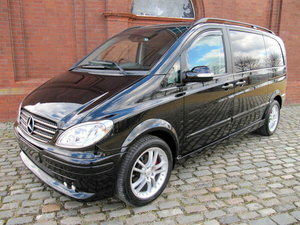 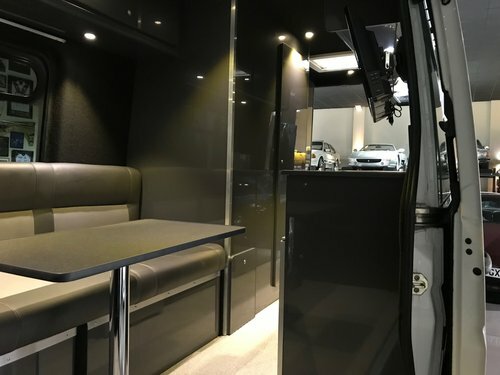 The Specification Consists of Black and Grey Leather Upholstery, Front Twin Swivel Seats, Dining Table, Couch That Converts Into Double Bed, Interior LED lighting, Gas Hob and Sink, Built In Fridge, Interior Curtains, Night Heater, Roof Vents/Windows, Solar Pannell on Roof to Charge Leisure Battery's, Shower and Toilet Room, Dark Grey High Gloss Interior Doors, Kenwood Satellite Navigation System with DAB Digital Radio, Reverse Camera, Multi Function Steering Wheel, Electric Windows and Door Mirrors, Remote Central Locking, Side Awning, TV, and 20" Wolfrace Alloy Wheels. 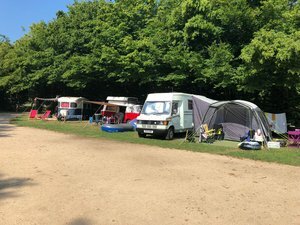 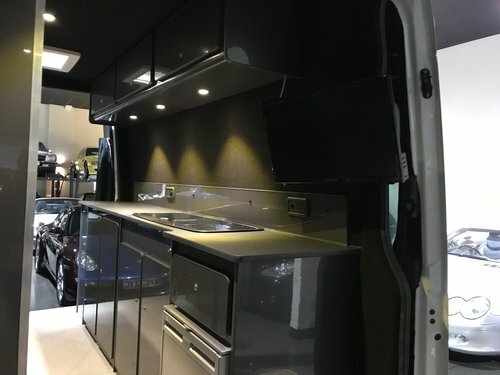 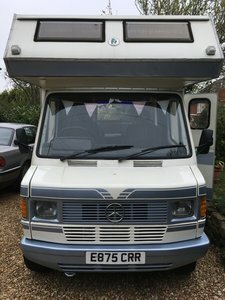 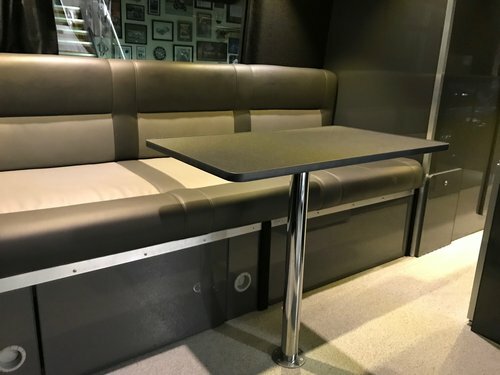 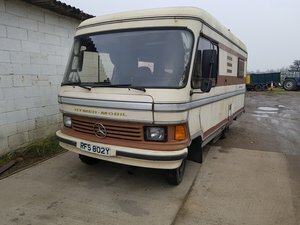 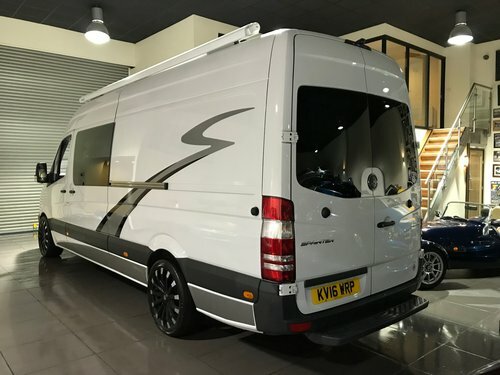 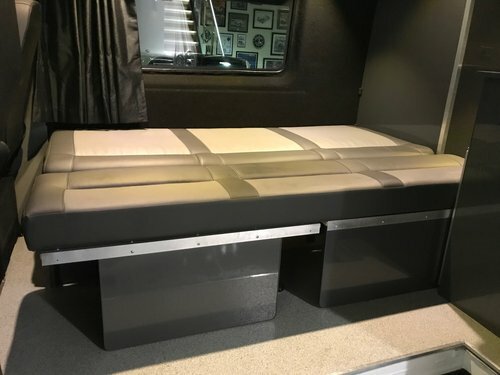 The Camper is In Excellent Showroom Condition and Has Been Converted To A Very High Standard.